We all know warm water can do a lot for the human body and it is proven to relieve pain. Well… we wanted to take that to the next level. So we did! Cal Spas offers your own personal seat with its own dedicated motor. 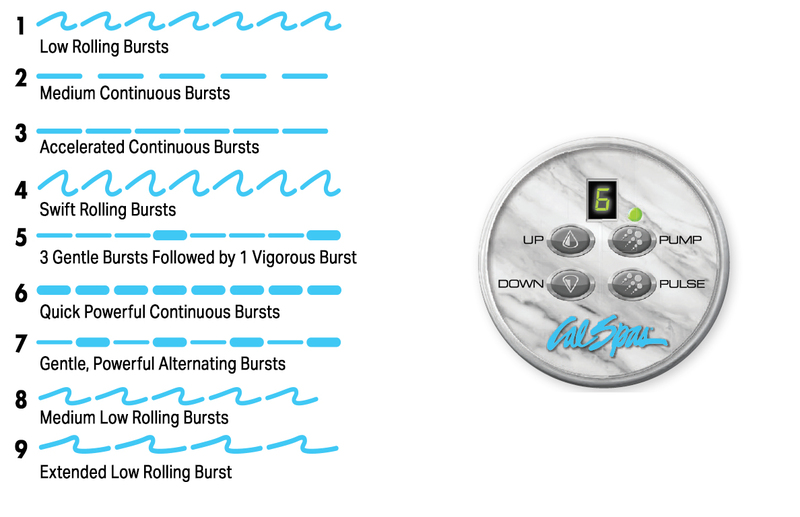 Giving you a custom massage, with 9 modes, you get top of the line hydrotherapy massage that you can operate with a slight touch of the fingertips. The best part of it all, you do not have to move far to operate the ATS System considering the Auxiliary Control Panel is right next to you. Jets are placed along the lines of the body for a maximum therapeutic benefit. The ATS Seat is contoured to conform to your body. So sit back and let the jets do the work for you. Allow the water to help circulate your blood, and release endorphins. Therefore, drinking water when you’re done is crucial to staying hydrated after your session. The Cal Spas Exclusive ATS seat will save you cost and energy savings due to having its own dedicated pump. 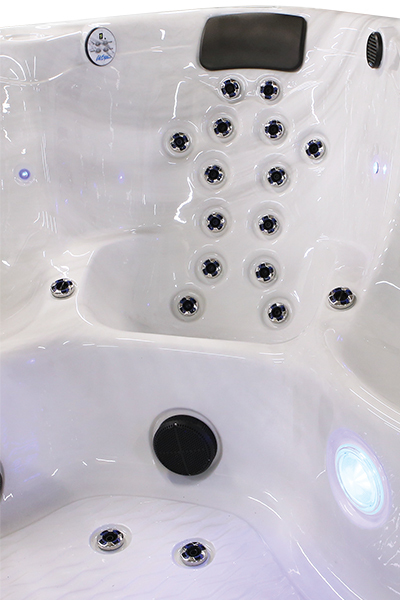 Furthermore, this seat provides an endless premium hydrotherapy experience that you can call your own. We strive to make the best spas to comfortably fit your body and decompress your stiffness and fatigue. The Cal Spas Exclusive ATS seat is one of a kind feature that you cannot find anywhere else in the hot tub industry. This feature is great for relieving injuries or muscle overuse, such as sprains or strains, cramps or tendinitis, arthritis, inflammation, and nerves that affect muscles.